This past week felt like it flew past. It’s hard to believe this year is almost over. 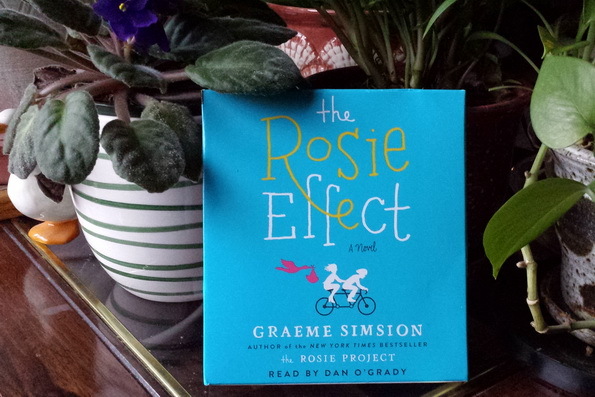 The Rosie Effect by Graeme Simsion from Simon & Schuster Audio. To celebrate the paperback release of Tempting Fate by Jane Green, I have a fantastic prize package, courtesy of the publisher and Tandem Literary, to giveaway to one lucky reader with a US address. Win a copy of the book and two sets of custom wine charms. I love Don and Rosie! That’s going to be my Christmas Day read. I enjoyed the first Rosie novel so I hope the second measures up. I need to read the first Rosie book so I’ll be ready for this one. 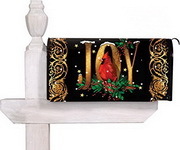 Hope you enjoy The Rosie Effect…love your vignette…your giveaway looks great. I already have Tempting Fate, but now you are tempting me to read it sooner, rather than later. I haven’t read either but I might in 2015. Hope you enjoy The Rosie Effect! I haven’t read the first one either, enjoy! the holidays. I hopefully will have books waiting for me at home. I am doing a giveaway for The Rosie Effect in January. I hope you enjoy the read. Enjoy your week, and have a great holiday. I know so many people who loved The Rosie Project. Of course I’ve yet to read it, but I have to imagine The Rosie Effect will be just as good. Happy reading! Leslie, enjoy your new Rosie! I didn’t realize there was a new one. Lovely photo! I really need to read The Rosie Project!